We appreciate every visitor and would love to have your feedback and/or questions regarding the website. If you’d like to contribute, let us know as well. 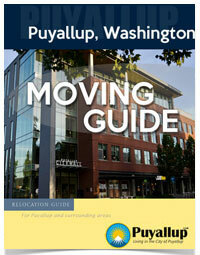 Our goal is to provide the Puyallup community is a great resource of information and services. If you have something to share or want to make a suggestion, we would love to hear what you have in mind. 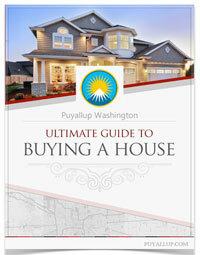 Please use the form below or contact us directly at info@Puyallup.com.